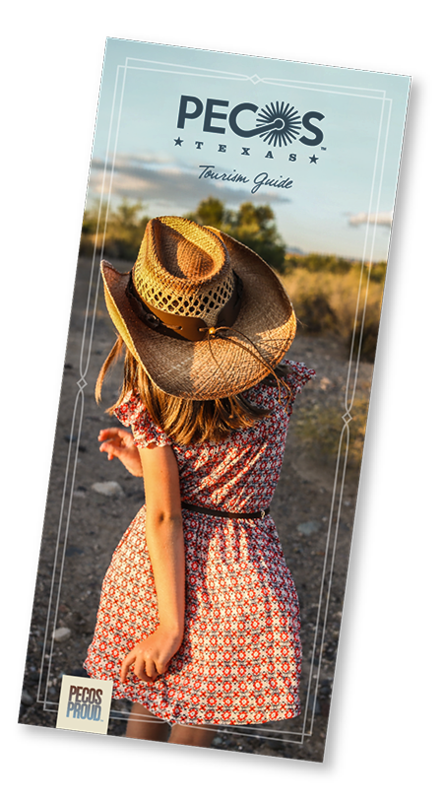 The Pecos area is home to numerous state historical markers, so carve out a day to jump in the car and reflect on the history of the area and the perseverance of its pioneers. Click and search Reeves County. The current Official Texas Historical Marker Program dates to 1962, and it has been a popular means for interpreting local and state history and encouraging heritage tourism for more than four decades. There are now more than 15,000 state historical markers in Texas. 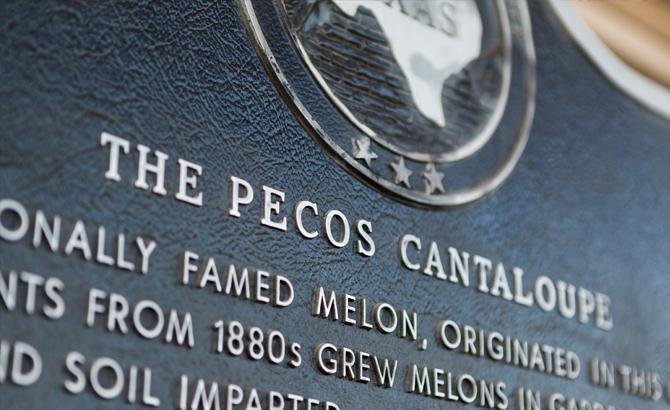 The most visible program of the Texas Historical Commission (THC), historical markers commemorate a diverse range of topics including history, architecture, military sites, and more. Historical markers can be found in all 254 Texas counties. Notable information like age, significance, and architectural requirements govern eligibility. Entities can apply for a subject marker, historic Texas cemetery marker, or recorded Texas historic landmark marker. Currently there are 37 records for historical markers in Reeves County where Pecos is the county seat.